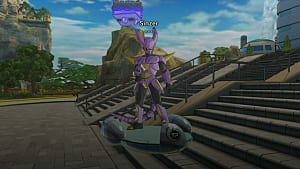 Dragon Ball Xenoverse 2 added a new item and feature called QQ Bang. 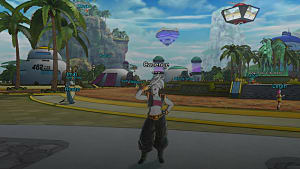 This is made by fusing 2 clothing items together to make a brand new item to equip in the QQ Bang slot. The exact results seem to be at least partially random, and the system is confusing at first glance. I'm here to explain exactly what these QQ Bangs are to help you make the best equipment you can. QQ Bang Info - What they are and how you make them. QQ Bang Tips - Tips on making QQ Bangs, as well as a few example recipes. The first thing you will want to know is where to make QQ Bangs. 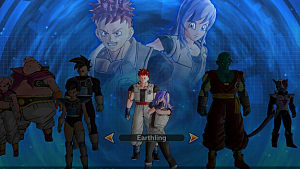 You can do this by going to the Capsule Corporation Time Rift and talking to the Clothing Mixing Shop clerk near Bulma. Now you are ready to make your first QQ Bang. 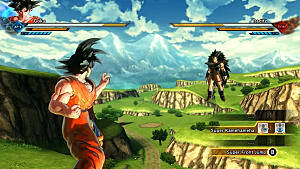 The resulting item will raise some stats and lower others and have a level ranging from 1-5. The higher the level, the bigger the increase. 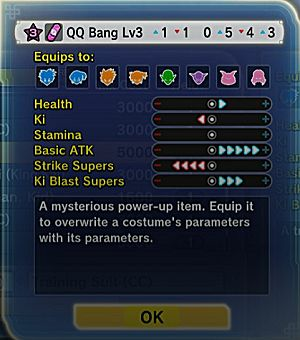 You can also get QQ Bangs that give a big boost to certain stats and only lower others by a little. This means that only the stats from QQ Bangs are counted and the clothing you have equipped is completely ignored. You might wondering why you would choose one QQ Bang over 4 clothing pieces. So if you get one that gives +5 to Strike Supers, it is actually giving you +20. This is the reason QQ Bangs are so good. You can keep making them until you find the perfect one for your build. 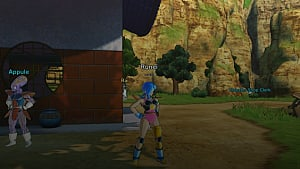 You also get the added benefit of being able to wear whatever clothes you want since their stats are not being used. If you look to the left of the items you select, you will see a numbered star. This is the quality of the item. The higher the quality, the better chance you have at making a high level QQ Bang. However, this does not guarantee you will have a high level item. I have gotten level 1 QQ Bangs by mixing clothes at 3 stars and higher. There is some randomness involved, but if you keep making QQ Bangs with the same recipe, you will get similar results. This is why it is good to experiment with different recipes and record what you got from each one. 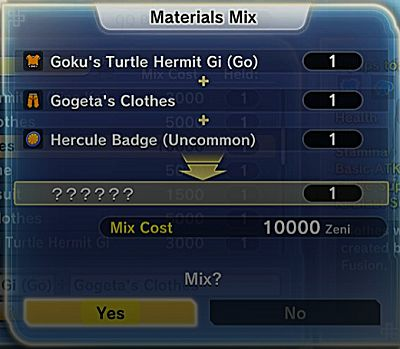 These usually give the best results, try to get the high level Hercule badges. You can find these on the ground during PQs. 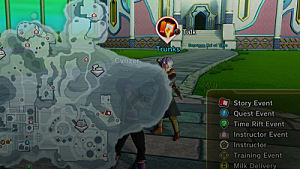 You can do this by doing PQs or giving food to Yellow Buus at Majin Buu's house. This allows you to try the same combination, or even different ones, repeatedly. 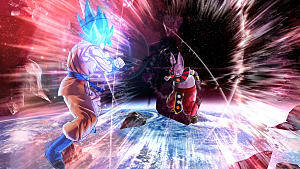 Things like the Towa and Mira sets, Broly, and Gogeta are good candidates for QQ Bangs. You can quit before pressing OK after seeing the stats and you won't lose your materials. Just equip a new item and re-equip your old one before doing his so it autosaves. Remember, you might now get the exact results below, but you should get similar. Keep trying if you want to get the perfect stats. 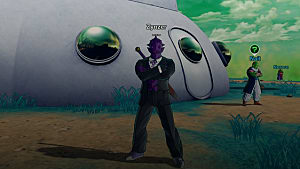 That's it for my guide on QQ Bangs in Dragon Ball Xenoverse 2. Let me know if you have any questions or recipes of your own!